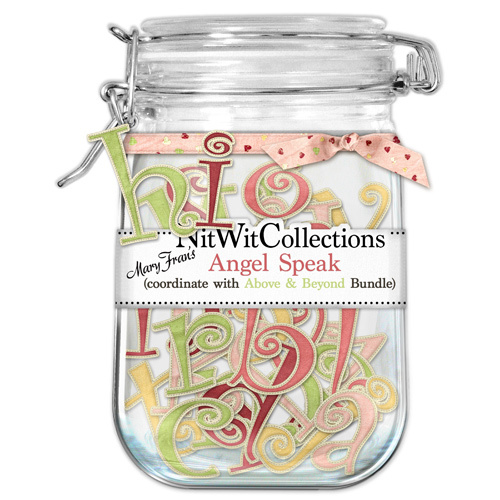 This bundled Collection contains the entire co-ordinated products for this Collection. "Hello Sunshine" Collection brings us the life of Spring! The bright and cheery days, the first blooms of the season and butterflies to watch as we pass the time in the garden with the warm sun on our backs. This carefree feeling Collection is sure to bring in a little ray to your layouts and cards!